Planning an exciting, exotic getaway is easier than ever. 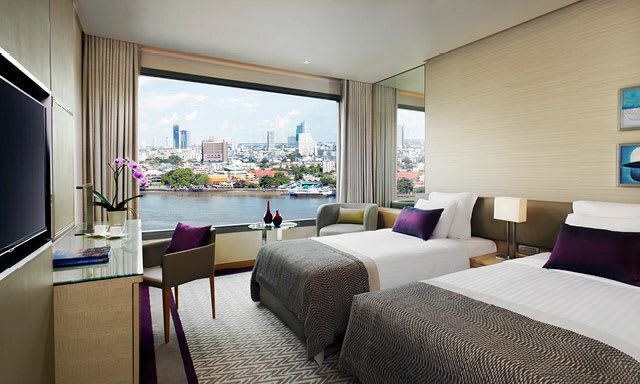 Dive into Avani+ Riverside’s special offers. 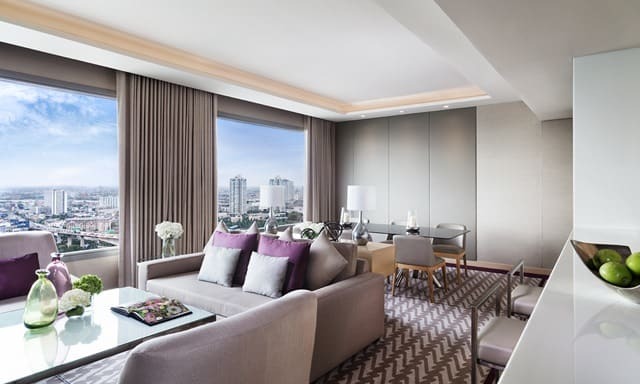 Book a room on avanihotels.com and receive THB 500 hotel credit per room per stay, one Signature High Tea, and one-time Social Hours access at AvaniClub per room per stay. 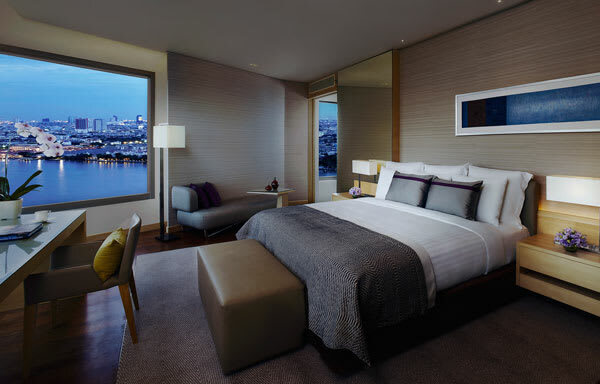 Book a suite and enjoy AvaniClub benefits. Stay two nights or more and receive a complimentary one-way airport transfer from or to the hotel. 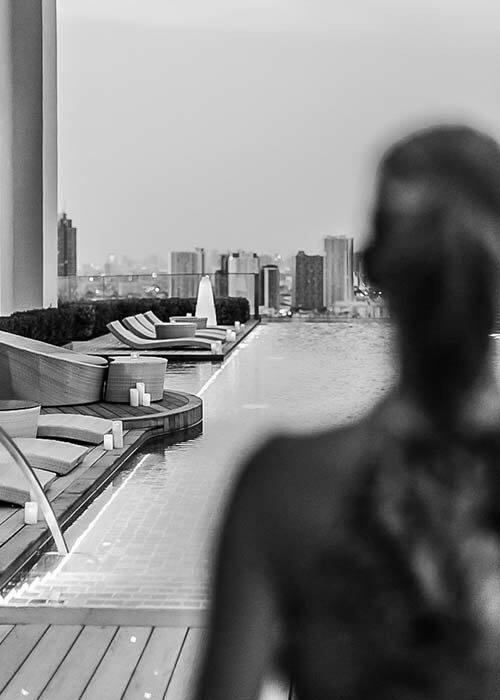 *Reservations made as part of an event or a group are not eligible for the complimentary offers above. 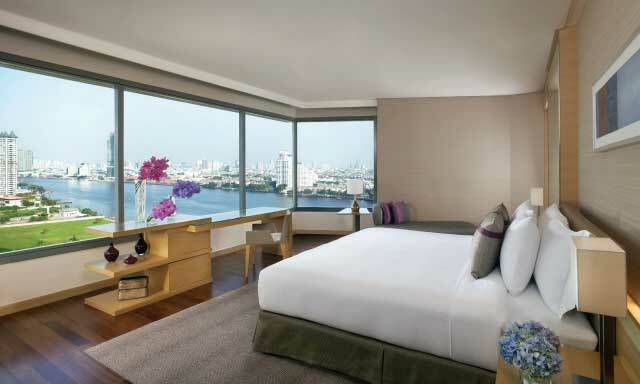 Getaway to the city with a sweet deal on our suites. 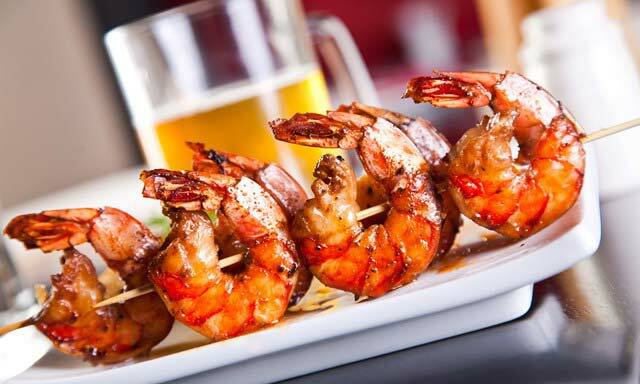 Stay in style and enjoy dining specials with a view. 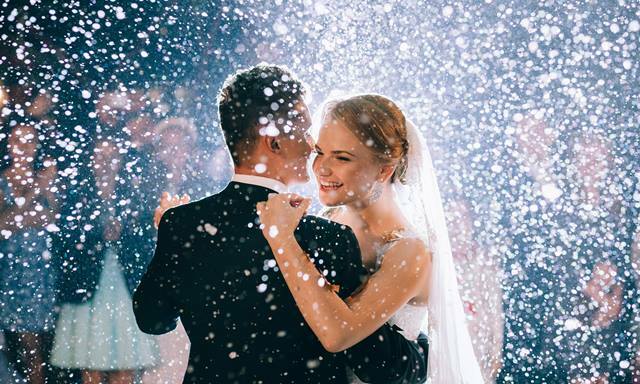 Ceate an amazing wedding day, your way by the river. 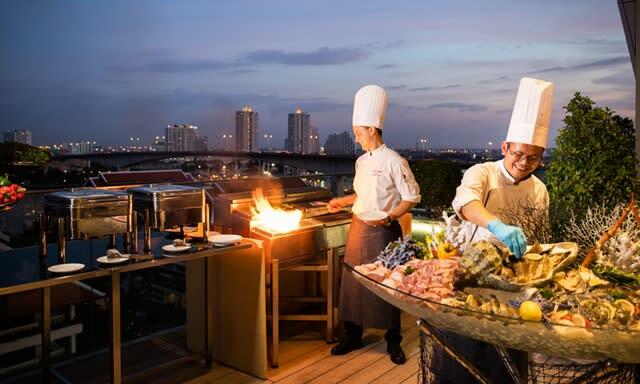 Avani+ Riverside Bangkok offers exclusive private dining experience at perfect urban meeting venues. 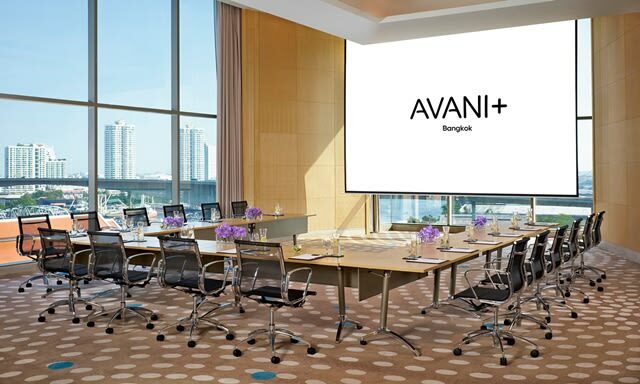 Avani+ Riverside Bangkok is the ideal place for conferences with the ultimate meeting benefits. 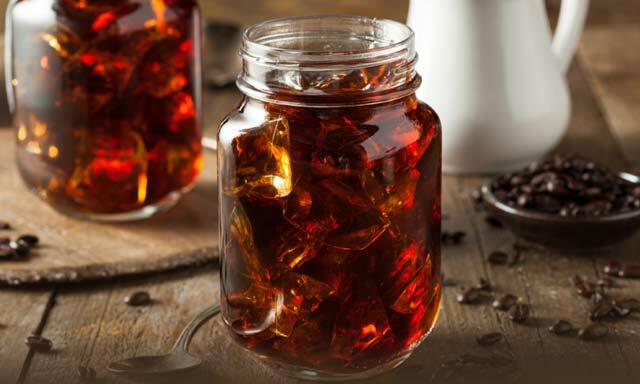 Stop into Longbar and refresh yourself with the smooth flavorful cold brew coffee. Feeling peckish? Add a bite to your drink in our casual lounge. 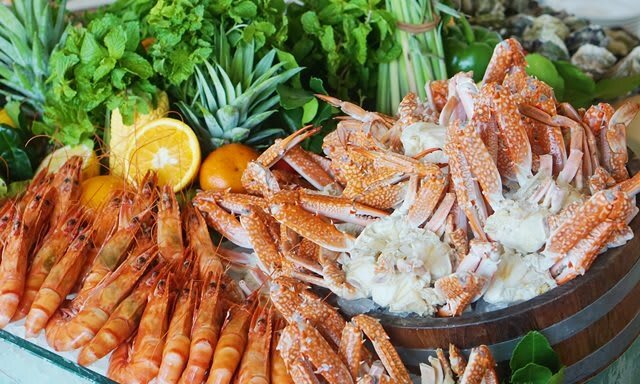 Dive into a sumptuous seafood buffet at Skyline every Friday and Saturday night.